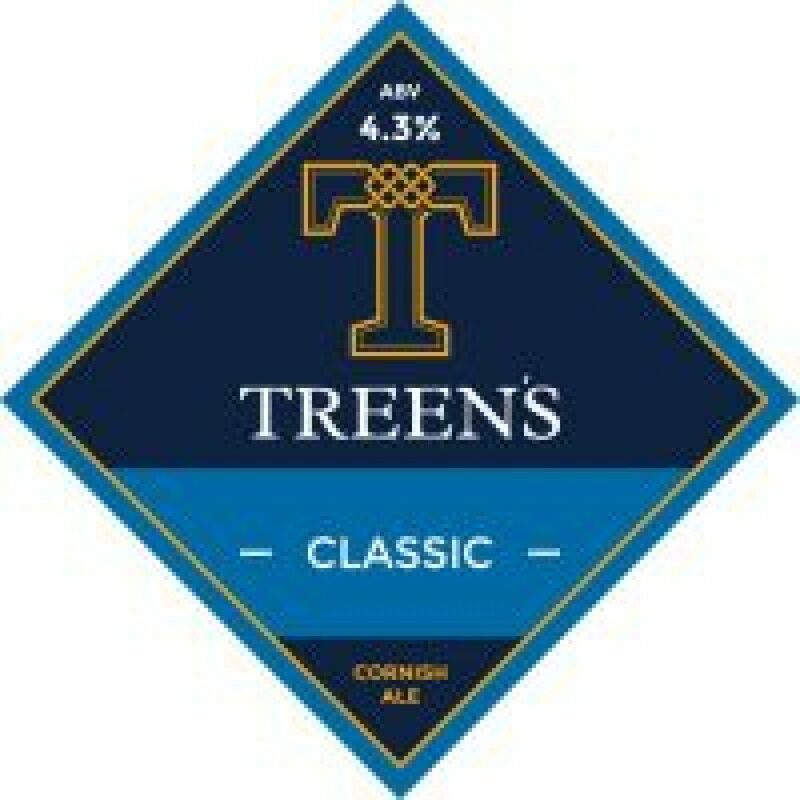 Treen’s Brewery is a relatively new micro-brewery set up by Simon and Sarah Treen. A small stable of high quality beers include Treen’s Classic, their flagship best bitter at 4.3% ABV which is a dark amber, malty bitter. Cloud Cuckoo is a warming winter ale matured for at least six weeks. It is deep ruby in colour, full bodied and has an ABV of 5.9%. Other ales are Essential, their session ale at 3.8% ABV; Resolve, a traditional stout at 5.2% ABV and Ruby IPA at 5.3% ABV.